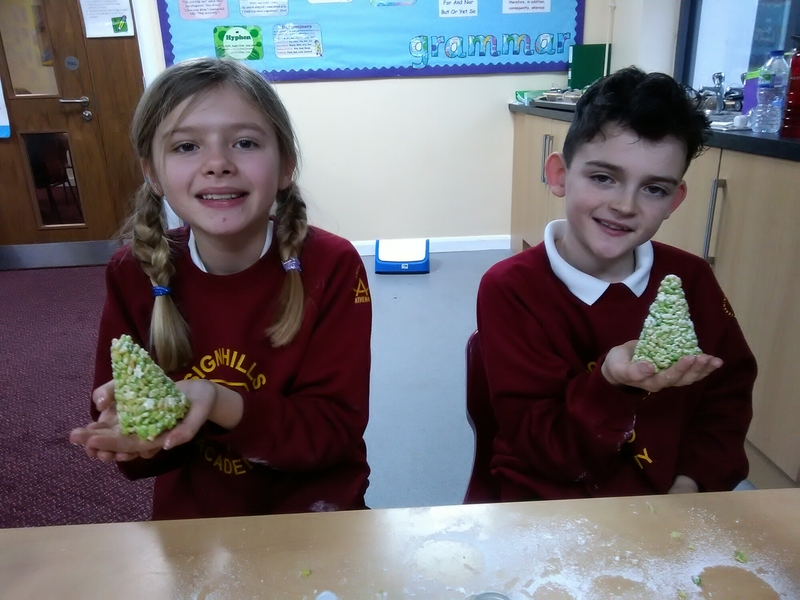 Dinner money up until the February half term will be £72.60. 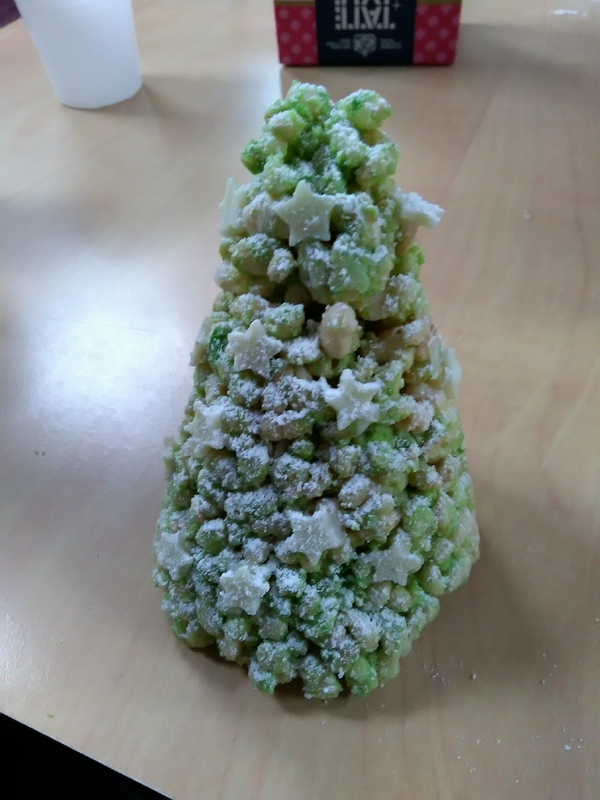 This entry was posted in Juniors on December 16, 2016 by Signhills Blog. 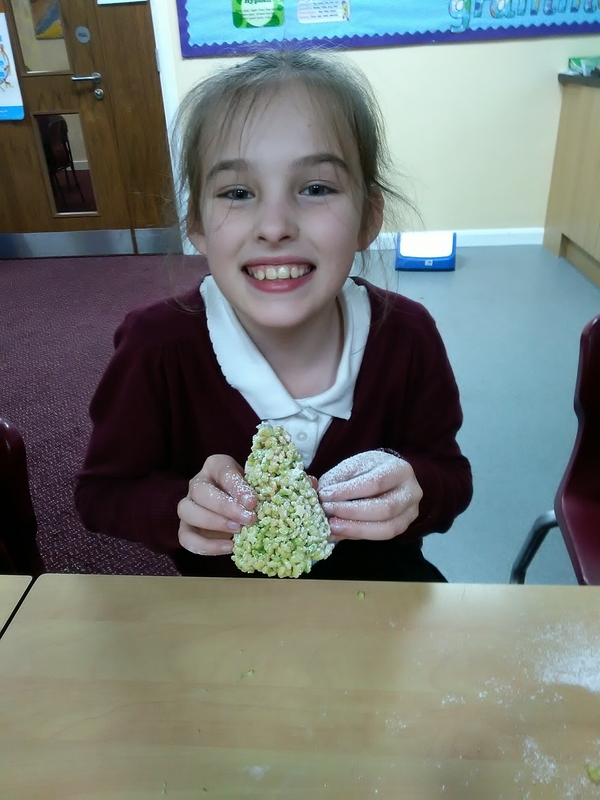 Seahorse class have been having a festive time creating Christmas tree treats. This entry was posted in Juniors, Uncategorized on December 15, 2016 by Signhills Blog. 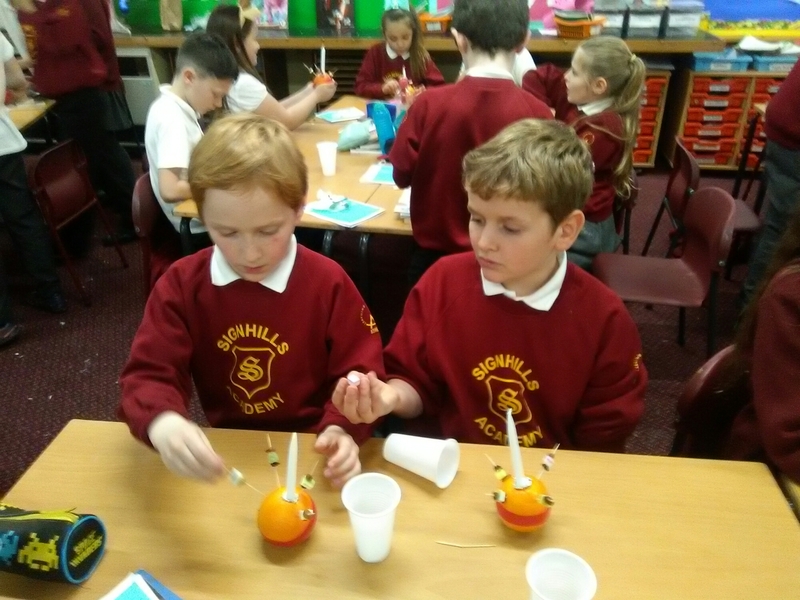 Dolphin class busy preparing for the Christingle Service on Thursday. 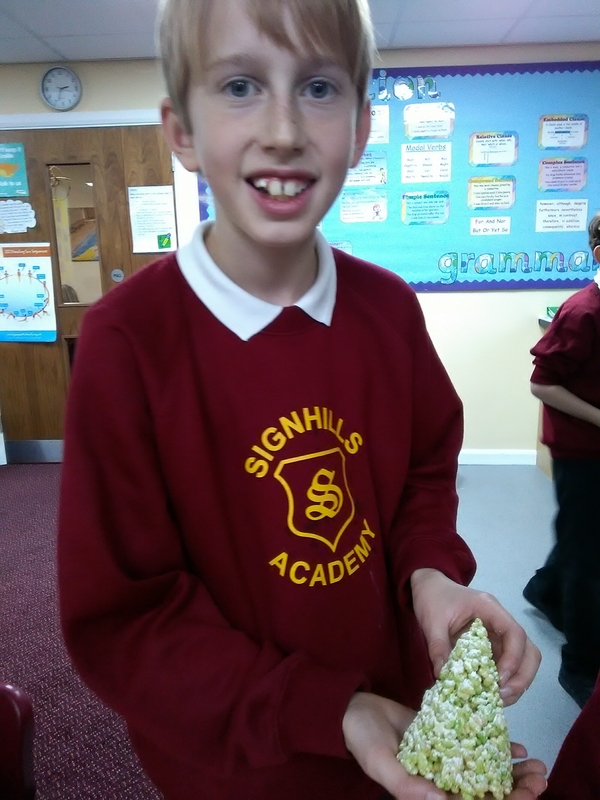 This entry was posted in Juniors on December 13, 2016 by Signhills Blog. 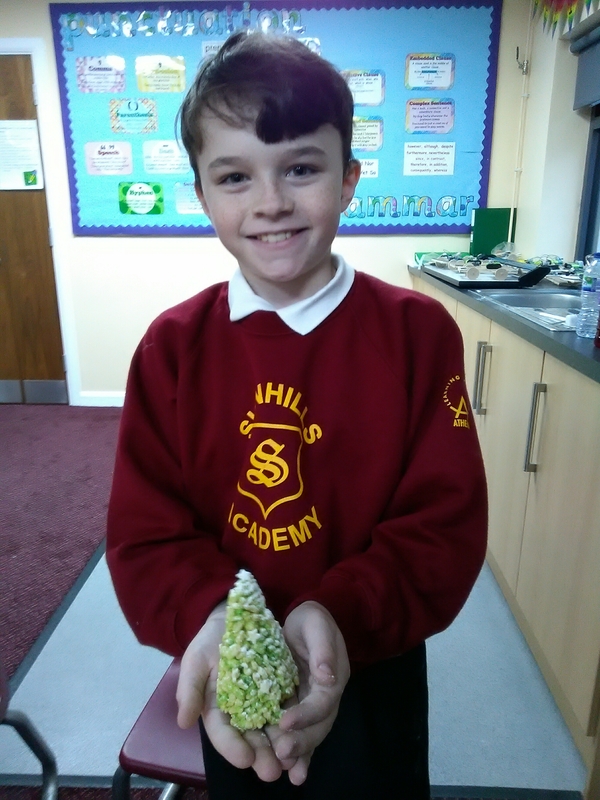 We would just like to say a massive thank you for your support with the Christmas Fair, between both schools we raised over £1200! 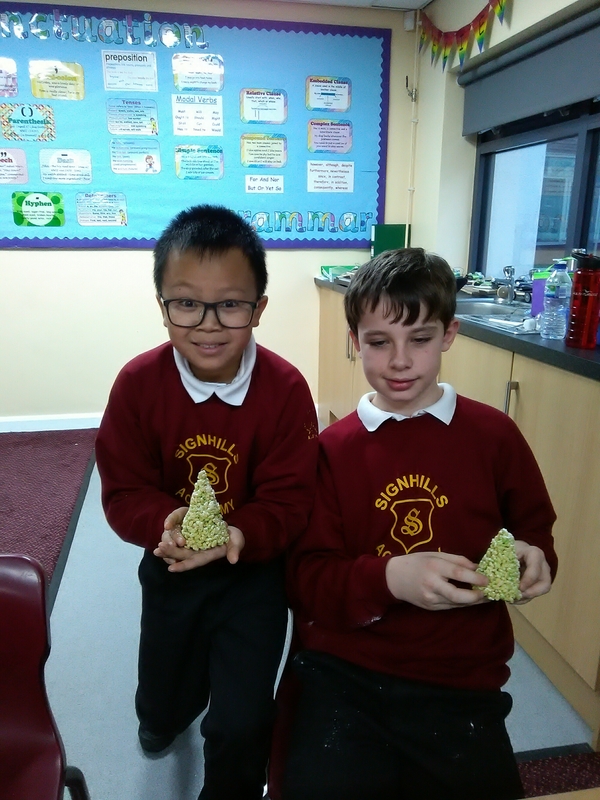 This entry was posted in Infants, Juniors on December 12, 2016 by Signhills Blog. Dolphin class are walking in the air. 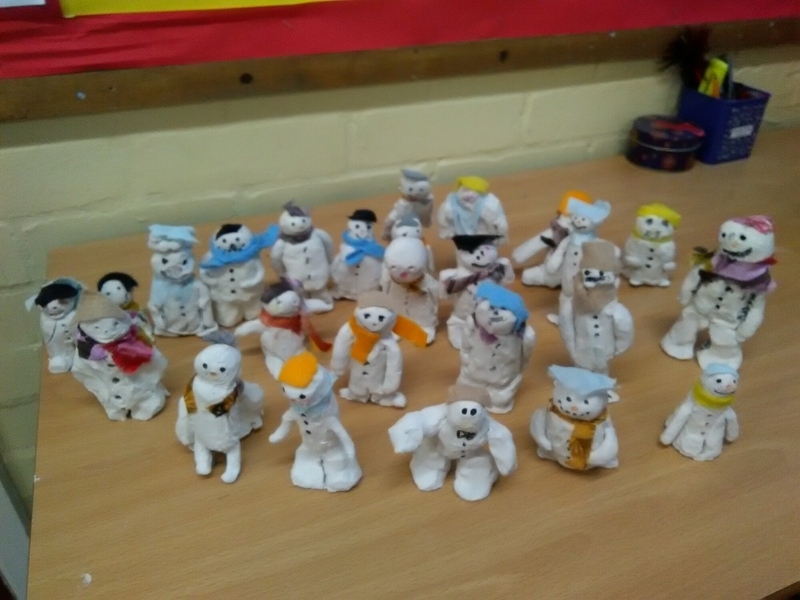 We have been very busy creating replicas of the snowman from our pop-up books. This entry was posted in Uncategorized on December 12, 2016 by Signhills Blog.